YouTube‘s most popular comedy duo Smosh today announced a brand new feature film, Ghostmates, which serves as a follow-up to 2015’s Smosh: The Movie. Ghostmates, which premieres on YouTube Red on Dec. 14, tells the story of a luckless man named Charlie (played by Anthony Padilla) who moves into an apartment that’s haunted by a self-centered ghost named Eddie (Ian Hecox). Eddie makes Charlie’s life difficult, according to a synopsis — though he eventually learns that the only way he can enter heaven is by getting along and working with his new roommate. Padilla and Hecox will be joined in Ghostmates by the Grammy award-winning musician and famed auto-tune master T-Pain, who plays himself in the film. Rounding out the cast are Francesca Galassi and Cristina Spruell, who also co-starred in New Form Digital’s recently-launched Mr. Student Body President series. Ghostmates was written by longtime Smosh collaborator Ryan Finnerty and directed by Jack Henry Robbins — who is the son of Susan Sarandon and Tim Robbins. 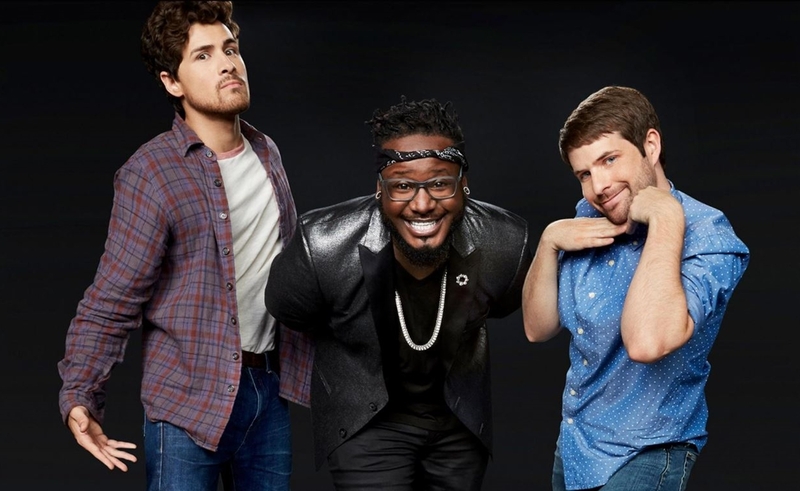 YouTube previously funded a series titled Part Timers from Smosh — though that series did not appear behind Red’s paywall. Smosh: The Movie, Padilla and Hecox’s initial feature outing, was a bonafide success — peaking on the iTunes comedy film chart at #1, and on the service’s overall movie chart at #2.